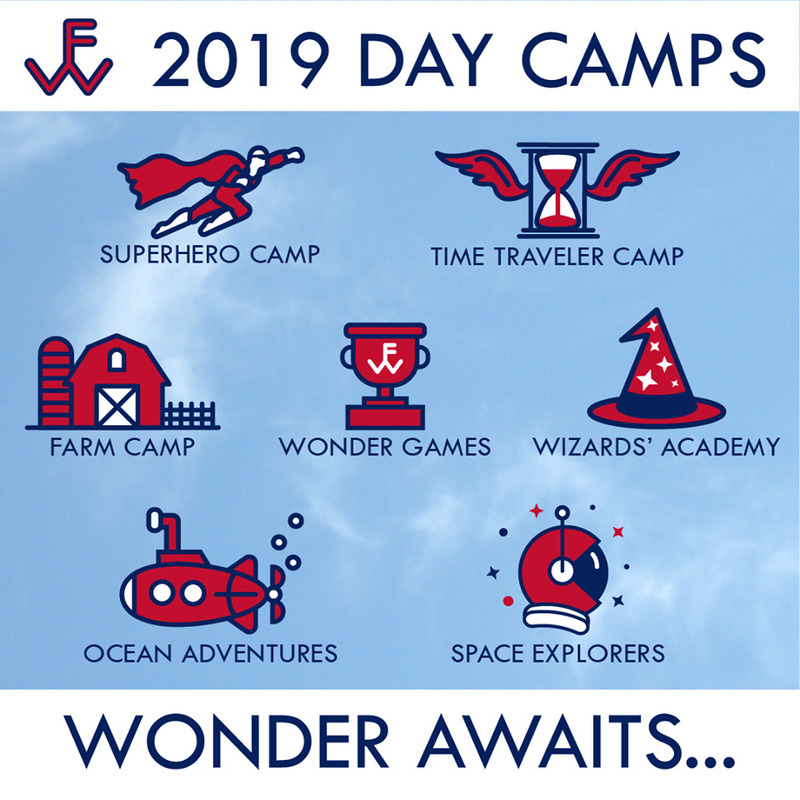 Featuring 7 wonder-inspiring Day Camp themes, 28 unique Specialty Camps, a 5:1 camper-to-staff ratio, and 104 acres for memory-making, Fort Wonder Summer Camps at Fort Worth Country Day offer a variety of half-day and full-day weeklong camp options for campers entering Pre-K through 12th Grade. 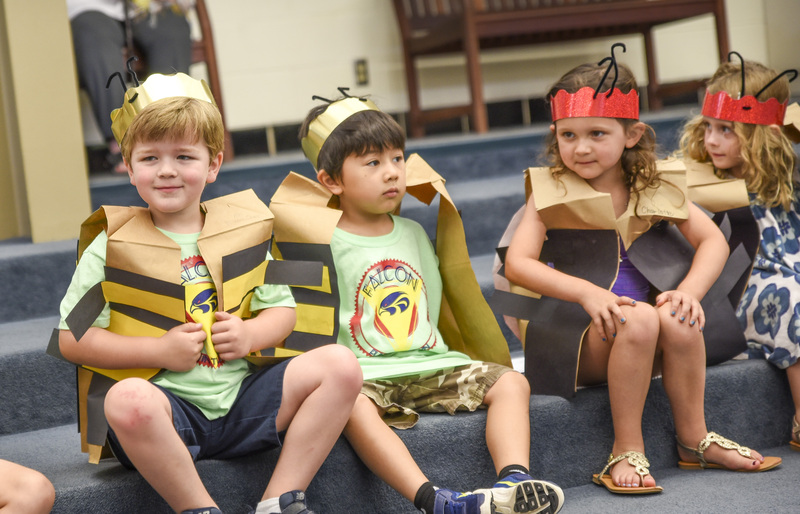 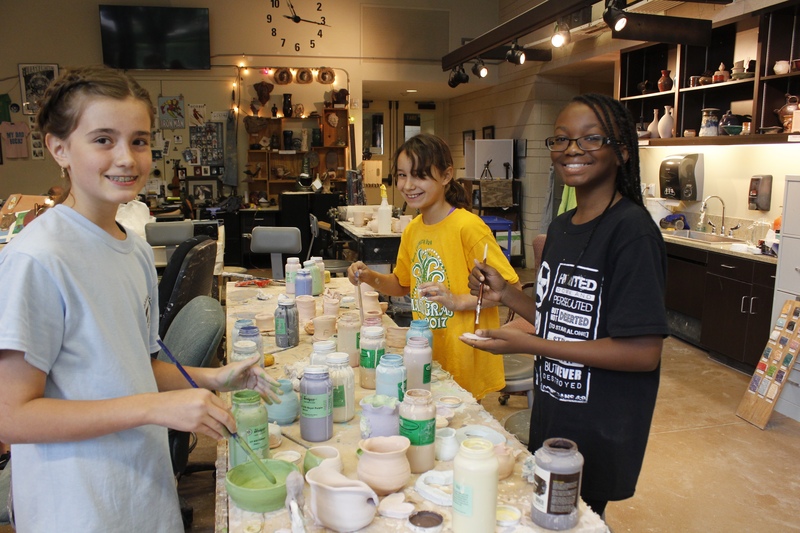 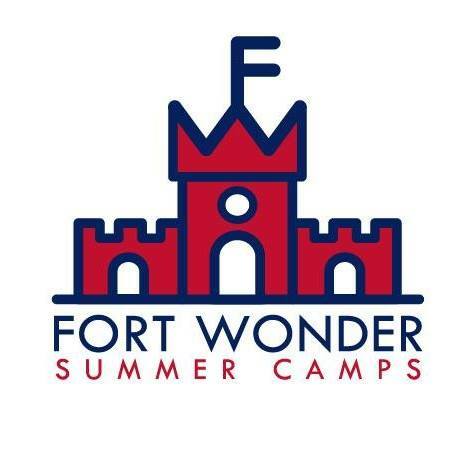 With an exceptional team of professional educators and counselors, Fort Wonder’s summer programs help campers access their wonder and creativity through a variety of academic, fine arts, and athletic activities. 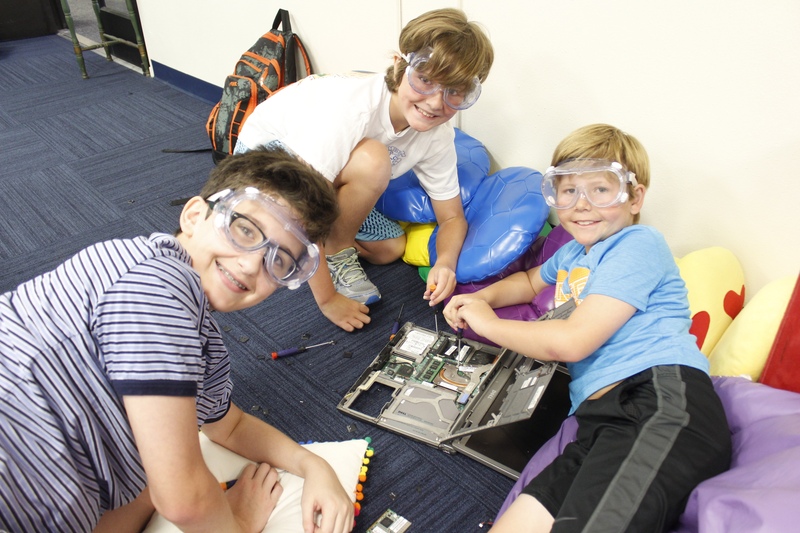 Visit www.fortwondercamps.org for more information!